Madonna just published on her Instagram stories something that might be completely misunderstood or underestimated. We immediately spotted fans posting..
Madonna back to the Studio! Mirwais involved? Just few moments ago Madonna has posted on Instagram with a brief video that she has entered the studio again!.. Madonna reprimanded photographer and longtime friend Mert Alas for his latest Instagram post. Mert Alas posted: “It’s never too late.. 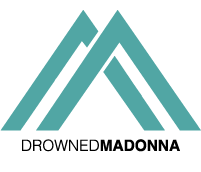 BREAKING NEWS: Madonna is working on new music! In a long post, Madonna is urging to stop selling guns so easily in the United States, following the tragedy..